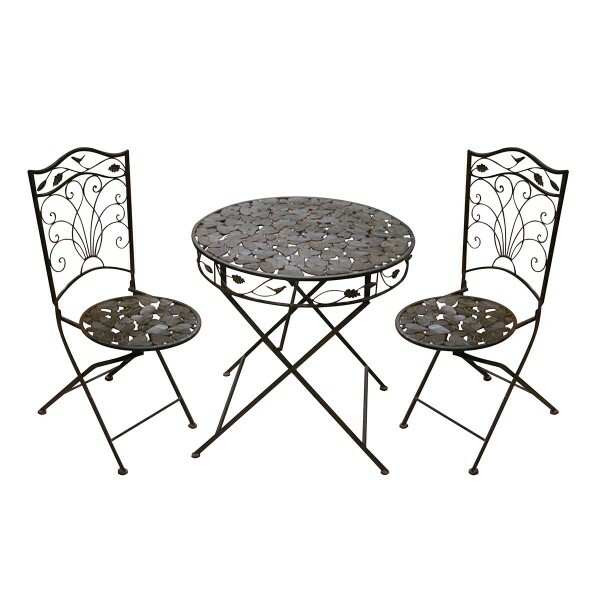 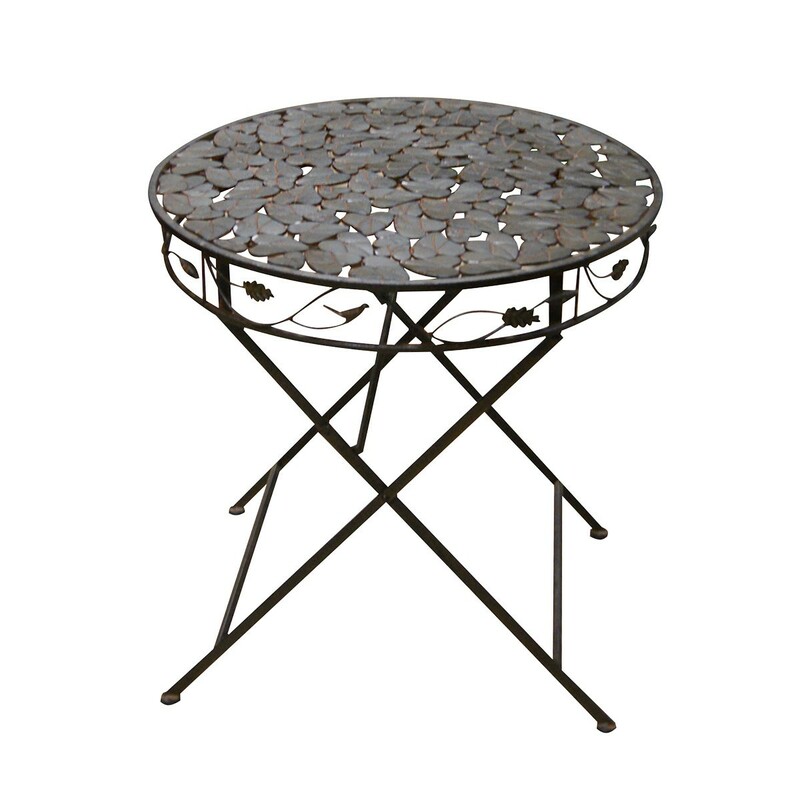 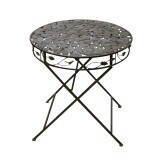 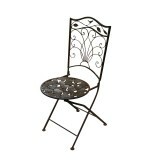 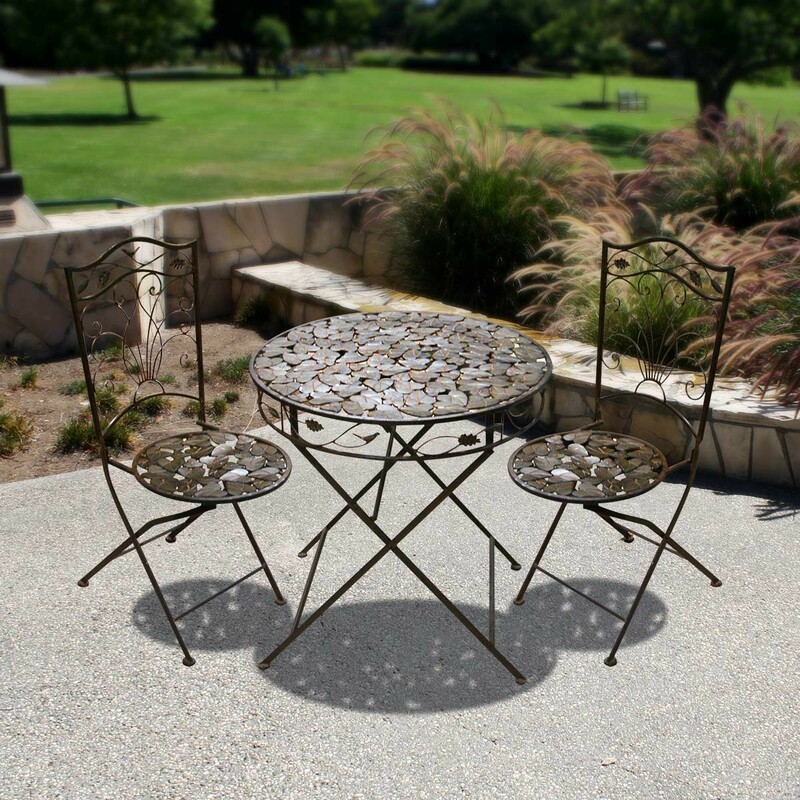 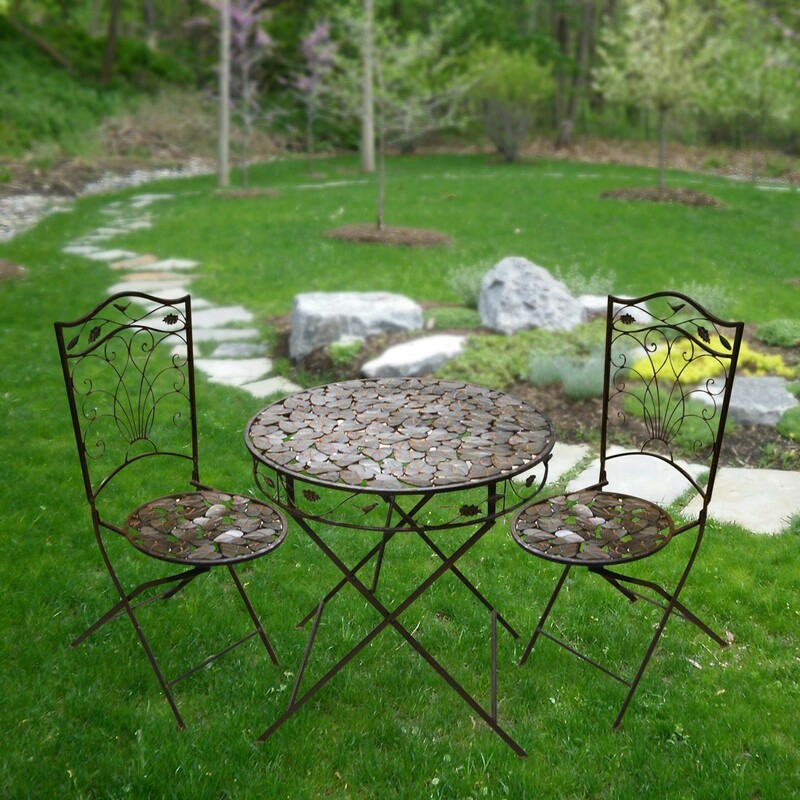 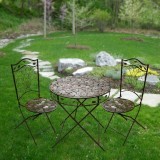 This spring, spend some time outside with this charming bistro table and chair set. 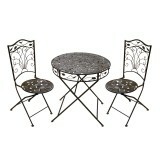 Beautifully decorated with leaf and vine designs and accented by little birds on both the table and chairs. 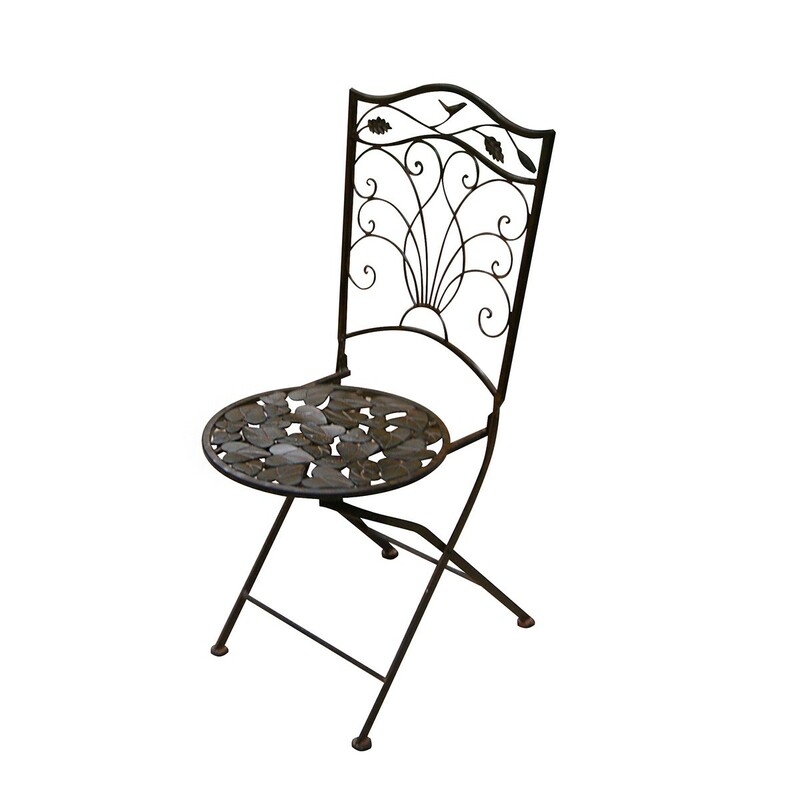 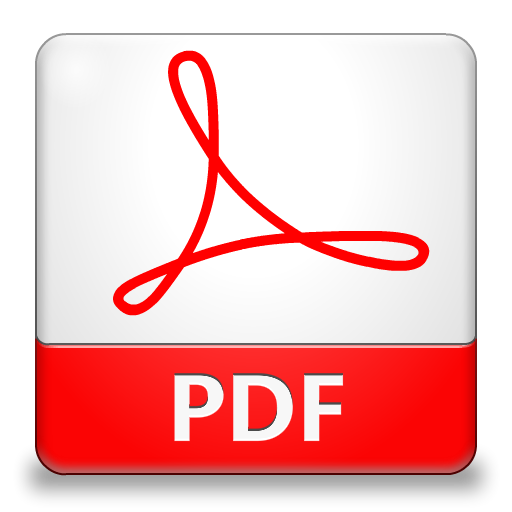 Foldable and made of sturdy iron for easy storage and durability.